A clip show and an episode designed entirely to be extra screen-time for some of the guest stars attending the wedding... not the greatest episodes ever, but still nice build-up for the upcoming wedding. It is a shame, though, that they went ahead and showed the clipshow now... it clearly belongs closer to the wedding, as evidenced by Gloria mentioning she was there to help for the three weeks before the wedding, but the officiant episode occurs when there's only a week left before the big day. Regardless, airing average episodes before a big one is par for the course... like the theory behind why bridesmaids' dresses are ugly so the bride's shines in comparison. 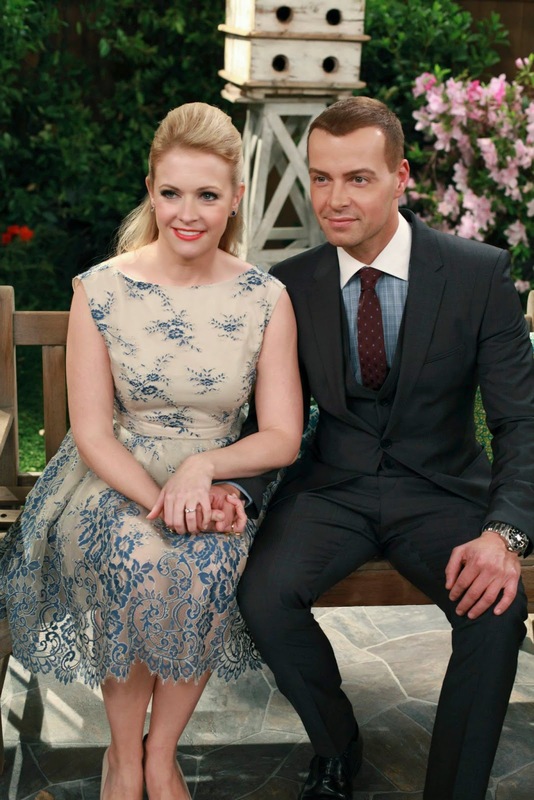 Three episodes remain in the season, but there are already tons of ceremony images out on the internet, so who knows what mayhem this couple may face as they tie the knot!